We are able to supply the full range of ADM mounts. The following products show examples of what is available. Precision CNC machined from a block of 6061 T6 aluminum and finished in hard coat type 3 Mil-Spec anodize for a rock hard lasting finish. The AD-CM4 Aimpoint CompM4 mount ( Aimpoint not included ) is a pre-assembled unit utilizing our AD-B2 modular base and your choice of risers ( co-witeness or SOCOM height ). It is precision machined from 6061 T6 aluminum and finished in hard coat T3 Mil-Spec anodize. It features the Patented QD Auto Lock™ Lever system to accommodate both in spec and out of spec rail systems. 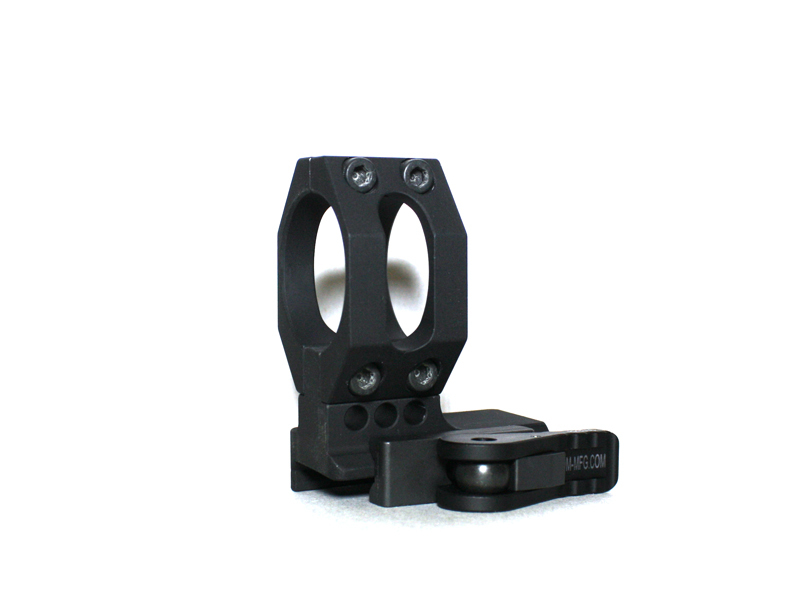 The Aimpoint T1/T2/H1 Micro Mount 1 Piece is a one piece unit that places the optic in a true absolute co-witness height. Centerline height with the T1/T2/H1 Optic is 1.5″. 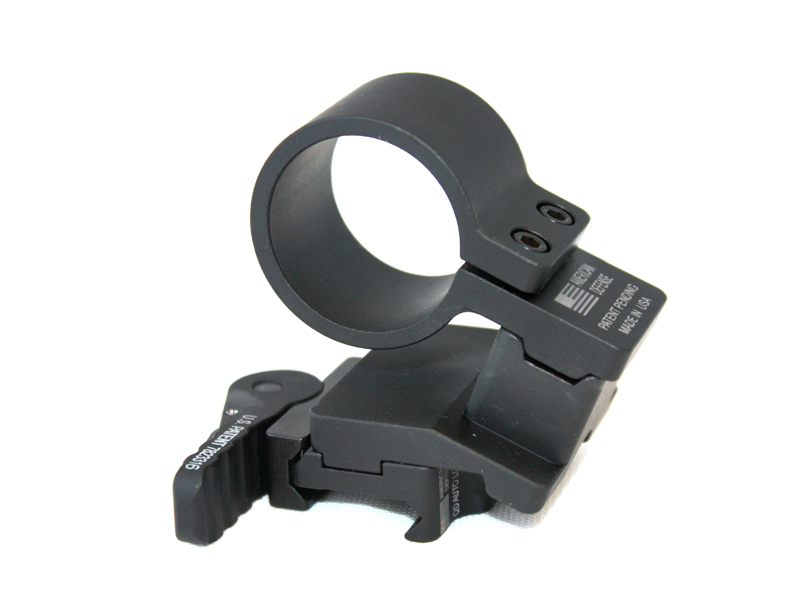 This mount also fits the Vortex SPARC and Primary Arms Micro Dot ( Lower 1⁄3rd Co-Witness). It is precision machined from 6061 T6 aluminum and finished in hard coat T3 Mil-Spec anodize. It features the Patented QD Auto Lock™ Lever system to accommodate both in spec and out of spec rail systems. 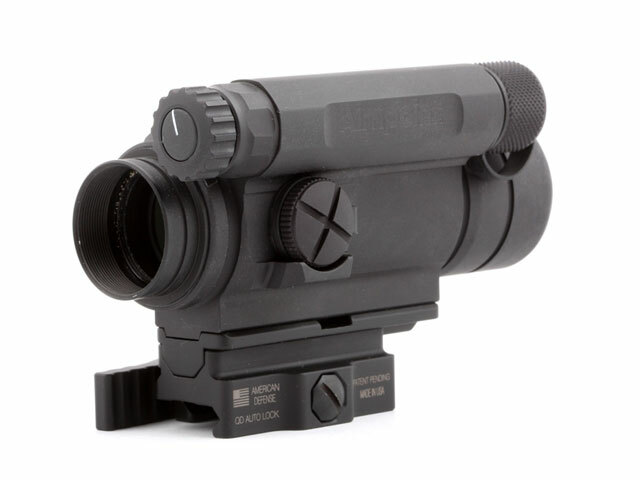 The AD-68 Standard Height Aimpoint mount features an absolute co-witness ( co-witness near center of optic ) when used on an AR15, M16, M4 flat top with Mil-Spec size iron sights. It is precision machined from 6061 T6 aluminum and finished in hard coat T3 Mil-Spec anodize. It features the Patented QD Auto Lock™ Lever system to accommodate both in spec and out of spec rail systems. 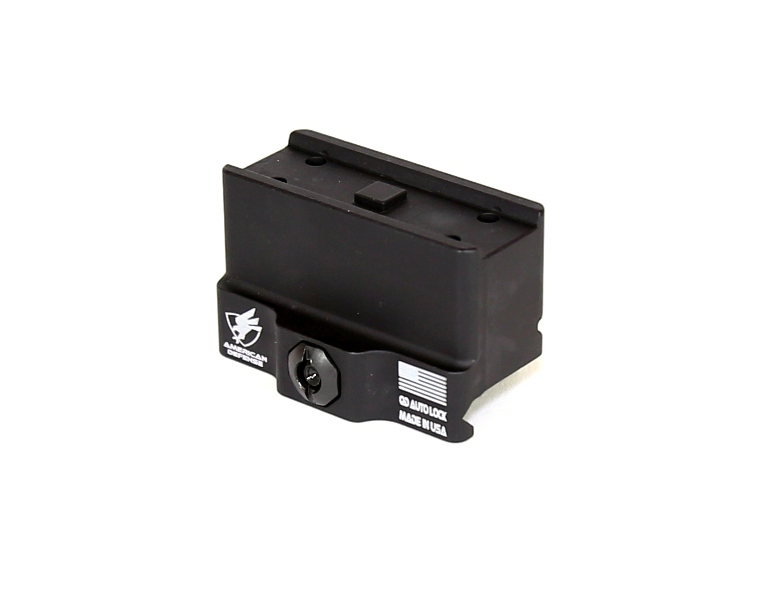 The AD-SM-02 Magnifier Swing Off Mount features an absolute co-witness when used on an AR15, M16, M4 flat top with Mil-Spec size iron sights. It enables the operator to flip the magnifier out of view for an unmagnified sight picture. It is configurable for a right or left direction of flip. Fits Magnifiers with a 30mm tube. It is precision machined from 6061 T6 aluminum and finished in hard coat T3 Mil-Spec anodize. It features the Patented QD Auto Lock™ Lever system to accommodate both in spec and out of spec rail systems.